We hope that your Pesach preparations are coming along and that everyone is set to enjoy a beautiful and family oriented Pesach. In order to make sure that everyone has a safe Pesach…we have designed this special short Pesach edition…just to deal with relevant issues. Please send it out to all parents and schools that you can. Put it on list-serves and send it to family and to all of your friends and suggest that they all pass it on. In every community the same question is asked…what about follow up. Here it is…this is very practical follow up. The information is valuable and we turn to you to assist us in distributing it. 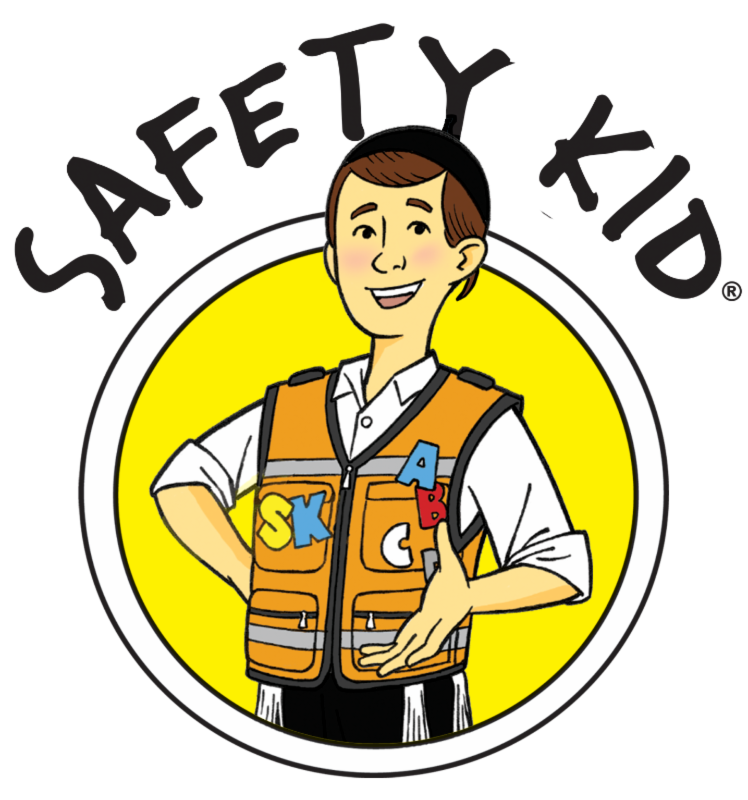 Have a Chag Kasher VeSameach…and thank you for the role you play in keeping our children safe.